If you think you, or someone in your family, could benefit from getting advice about hearing loss the first step is to book a free initial hearing assessment with the experts at Mary Hare Hearing Centre. Our highly trained audiologist will talk to you about your medical history and lifestyle, so they can get a full understanding of your hearing health. Our audiologist will examine your ears by looking into them. This is called Otoscopy. This will help the audiologist determine the health of the external auditory canal (the tunnel that leads from the outer ear to the eardrum). It will also provide information about what is happening in the middle ear - the space where 3 little bones (the ossicles) connect the eardrum to the inner ear. 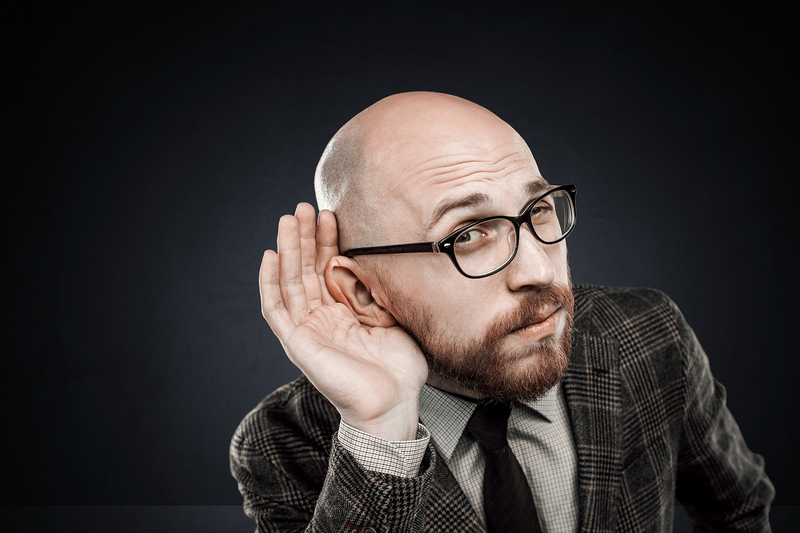 An audiometry exam tests your ability to hear sounds. Sounds vary, based on their loudness (intensity) and the speed of sound wave vibrations (tone). The hearing test will be done in a sound proof booth to ensure exact results. During the test our audiologist will plot the quietest sounds you hear on a chart, which is known as an audiogram. Our audiologist may also test the function of the middle ear by creating variations of air pressure in the ear canal. This is known as Tympanometry. The results of the audiogram will determine whether or not you have of hearing loss. Our audiologist will take time to fully explain your test results, answer any questions you may have and advise you on what options may be right for you. We'll also give you a printed copy of your results to take away. Our highly qualified audiologist will be able to offer advice on your next steps. Where relevant, they may refer you to your GP. If the results of your hearing test show that you may benefit from a hearing aid, they’ll take you through the range of products the Mary Hare Hearing Centre offers.